A marriage equality bill should be passed into law before parliament rises for its summer recess, Prime Minister Joseph Muscat said this morning. In a brief interview held on ONE Radio, Dr Muscat said that he hoped to secure agreement to have MPs keep working until the end of July, giving the newly-formed parliament enough time to discuss money bills various state entities need to function. Should the government and opposition fail to agree, MPs will have to cram multiple parliamentary sessions into a few days to ensure the bills are passed. 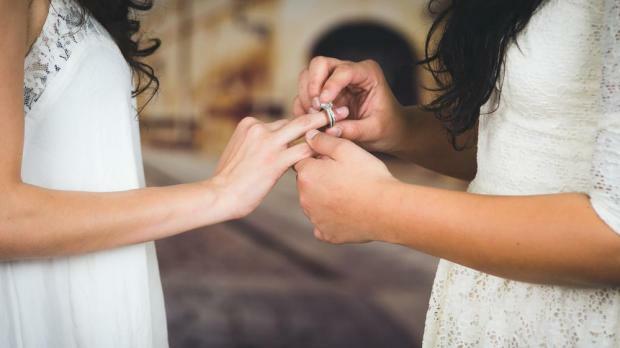 Dr Muscat reiterated his promise to prioritise the legalisation of gay marriage and suggested the marriage equality bill would be passed into law before parliament's summer recess. "We have a strong mandate and we want to deliver on our promises," Dr Muscat said. The marriage equality bill's second reading would be one of the first things MPs tackled when they began debating on Monday week, he added. Dr Muscat said he had held his first Cabinet meeting this week and also met with his party's various MPs. "The country has returned to normality," he said, saying that productivity was again rising following a pre-electoral lull.